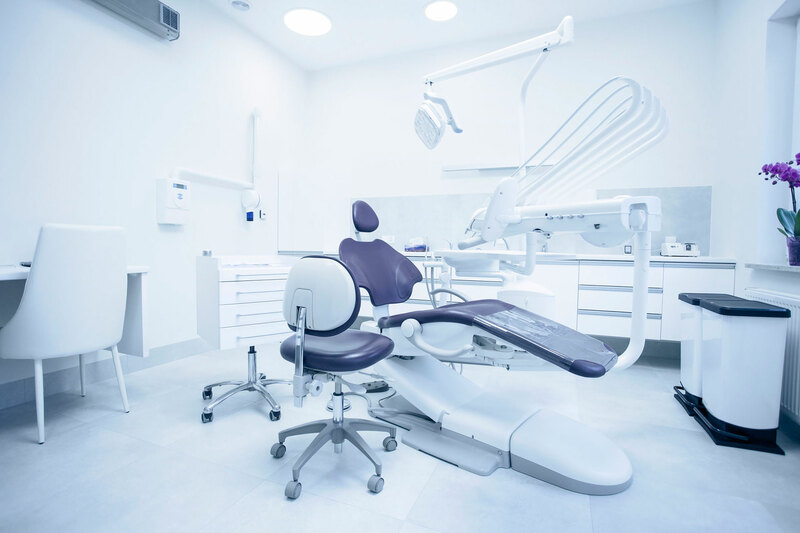 It’s not only give you vital insight on your practice, but also create staff accountability. We clearly define each members roll, collaboratively set targets, then work on achievement! 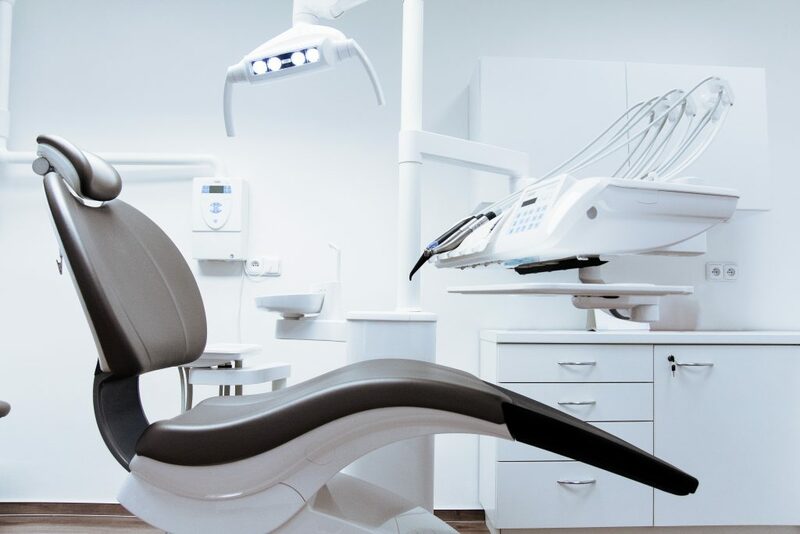 Tailored to fit you and your practices’ unique needs, from front office best behaviors to a soft tissue management system that works. We cover it all! That make sure all the hard work of changing our behavior STAYS IN PLACE. The goal is to be CLEAR, CONCISE and CONSISTENT in every aspect of the practice. Our goal is to make EACH team member, and YOU THE DOCTOR. Let's talk! With no obligation, but lots of inspiration, you've nothing to lose. Our goal is to make each team member, and you the doctor, conscious of your behavior and accountable to a system. It is the system and the processes that become a most important element in your success. We will work to refine your best practices and implement replicatable solutions so you can operate at optimum levels. Is it time to bring on your first associate or even your 3rd? Find out what has to be in place for this to be successful. As your practice grows, new challenges arise. Before the frustrations mount take control of your practice and your growth. Now that you’ve gotten to where you are, what will it take to get you to the next level? 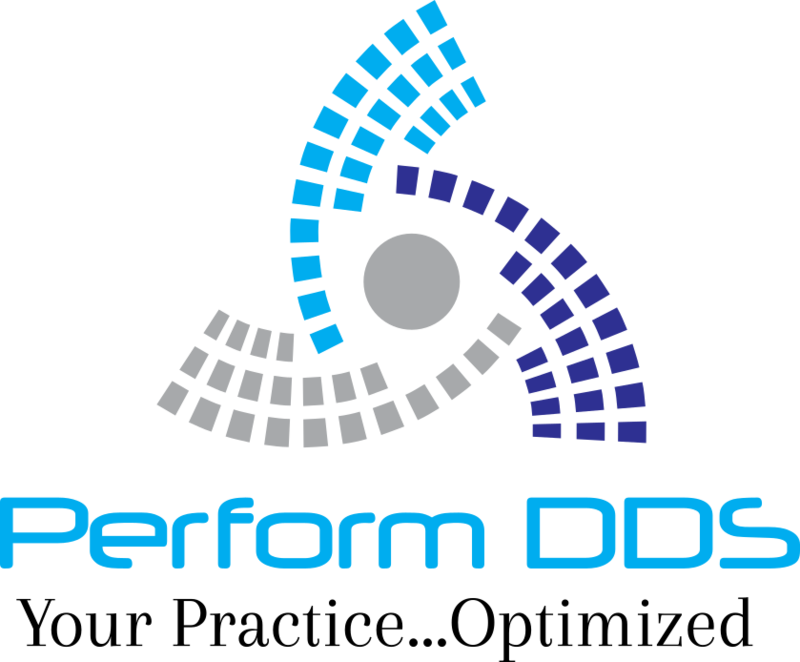 The support of Perform DDS can help you replicate and maximize your success. If you are having a rough time then you need a plan – and support. Guiding your practice in the right direction is something we’ve been doing for years for our clients. We focus you, the practitioner, on what is most important and help you develop – and keep – permanent solutions. Your problems may be new to you, but not to us. We’ve solved these problems dozens of times before & can help tailor a solution that we know will work. This is a realm that is ever-changing, and we stay abreast of it all so you don’t have to. We share what’s coming down the pike so you can stay ahead.